This error frequently indicates that one or more certificates have expired. 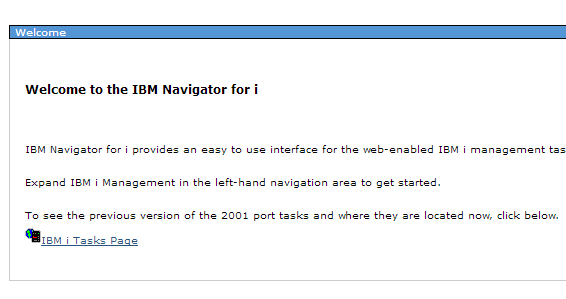 Due to how IBM handles certificates, any expired certificate can cause this error to occur, even if the expired certificate is for an entirely different web service. 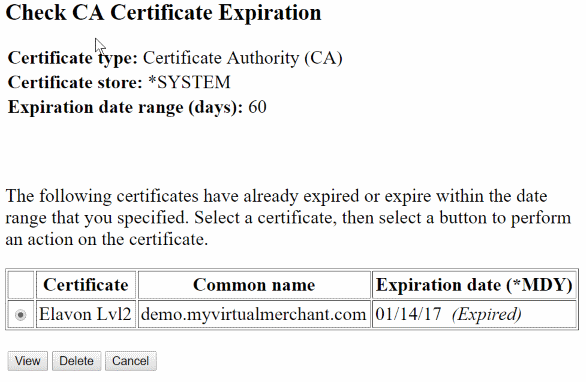 The easiest way to resolve this or eliminate it as a possible cause is to check if any certificates have expired, and either replace or remove them. It will then prompt you for your *SYSTEM store password. 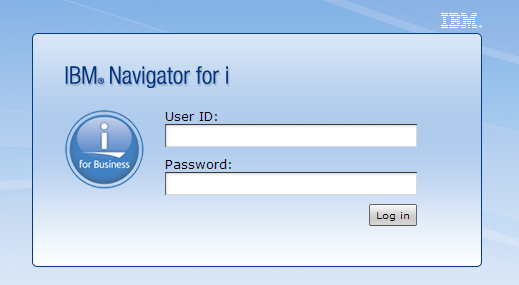 Enter your password and select the “Continue” button.Note: If you do not remember the password, you can simply select “Reset Password” - you will be allowed to reset the password without knowing the previous password. 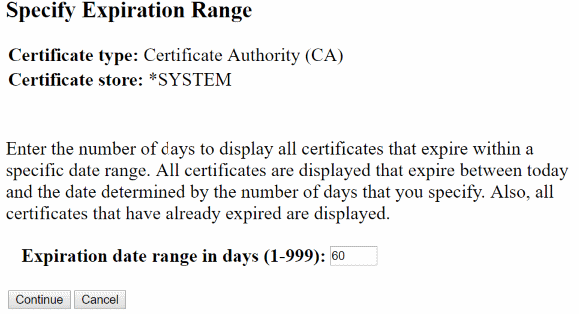 As you can see in this screenshot, the system detected one certificate which was expired. 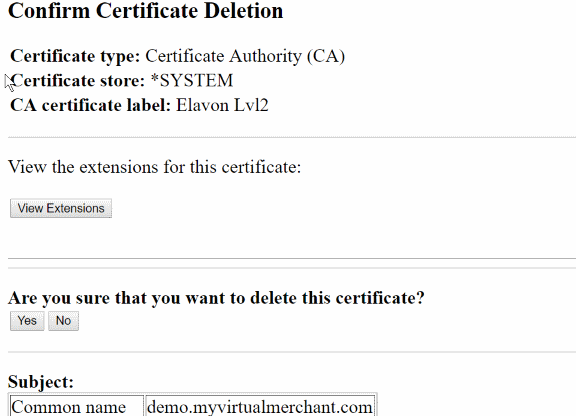 Any certificates which are expired can be removed by clicking “Delete”. 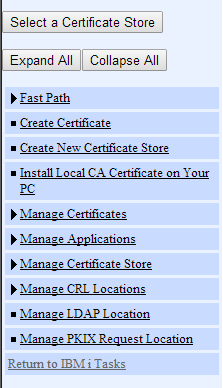 You should repeat this process to delete all expired Certificate Authority (CA) certificates. 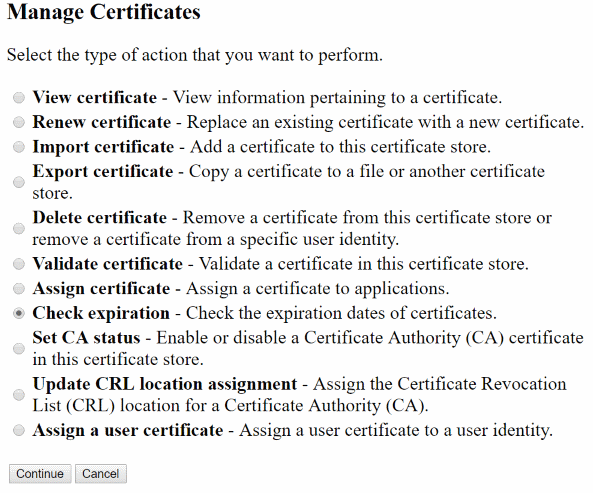 You should also consider performing these steps on “Server or client” and “User” certificates as well.